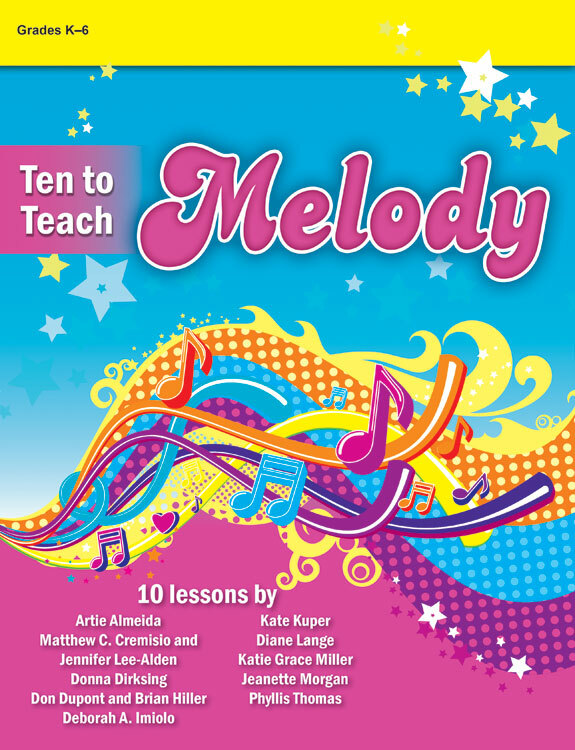 Grades K6 Invigorate your classes with this collection of ten lessons from an all-star team of music educators! Each lesson targets a specific aspect of the element of melody. This invaluable resource will help your students learn about steps, skips, repeats, contour, high vs. low sounds, composing with sol and mi, identifying low sol, melodic inversions, sequences, and motifs with lesson suggestions and numerous teaching aids!